Let’s keep our trail beautiful! Join us for our first spring clean-up along the trail on Saturday, March 23! 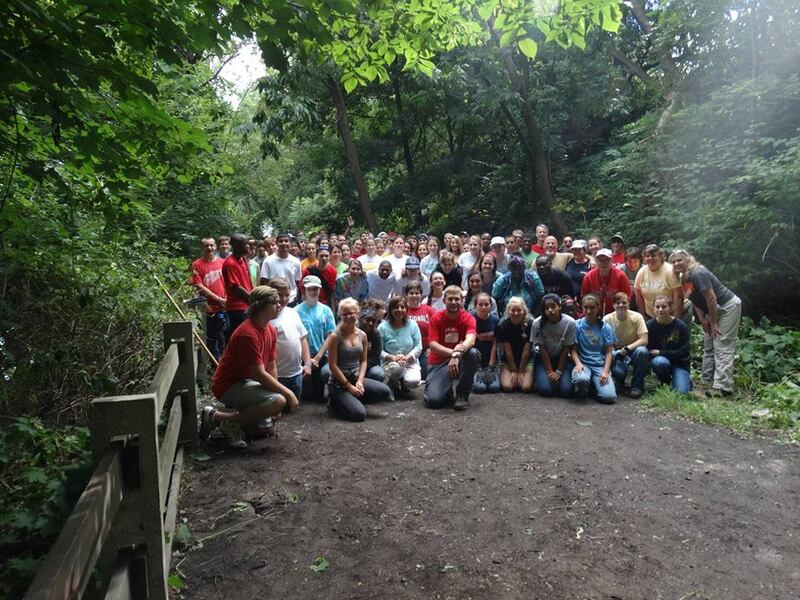 The trail needs some spring cleaning and we want YOU to help out! We will be starting out our cleanup season on Saturday March 23rd at the 7th Avenue Trailhead across from Sunoco. Stop on by if you have an hour to lend a hand! Cleanup supplies will be provided.